Purpose Statement: We seek to facilitate a loving, vibrant ministry of sharing God’s blessings with the nations at the Vineyard Church of Ann Arbor – one that abundantly sustains present international partnerships and lavishes love on cross-cultural workers through prayer, monetary support, relationship building, and provision for other spiritual, physical, and emotional needs; develops avenues to serve southeast Michigan in an outreach capacity; seeks new ways to extend God’s love as our Father leads; and effectively coordinates with other churches and organizations to accomplish these assignments. 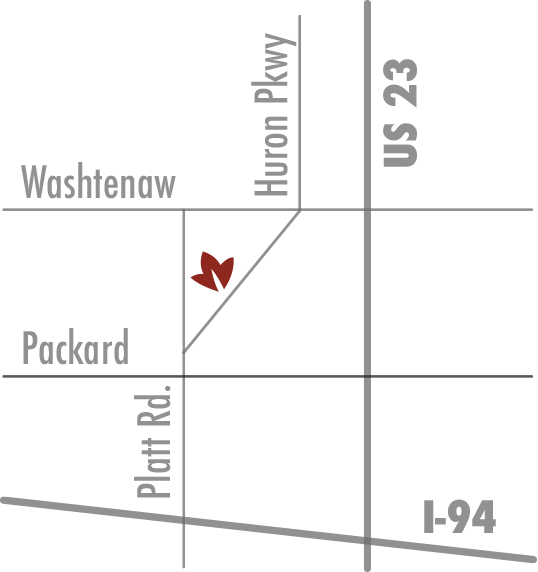 The Vineyard Church of Ann Arbor is a member of the Vineyard Missions: Indian Partnership. The Partnership recognizes that developing a Vineyard valuing expression of God’s Kingdom throughout India also involves the resources and gifts of those in business, medical, and other vocationally experienced individuals that are a part of Vineyard churches or connections. This may include those who can serve in developing businesses to sustain Kingdom builders and reflect the Kingdom, medical professionals who could provide care and assistance, Biblical teachers who could provide training, counseling professionals who could provide ministry and training, and any other area where training could empower roles that serve the Vineyard churches. 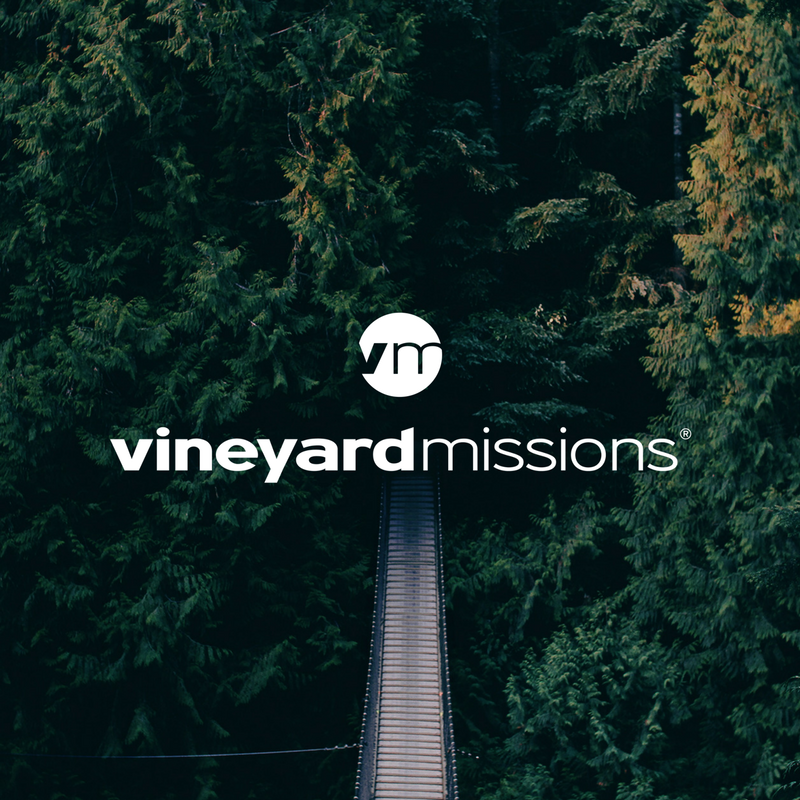 Learn more about Vineyard Missions and its church planting partnership visit the Vineyard Missions website. 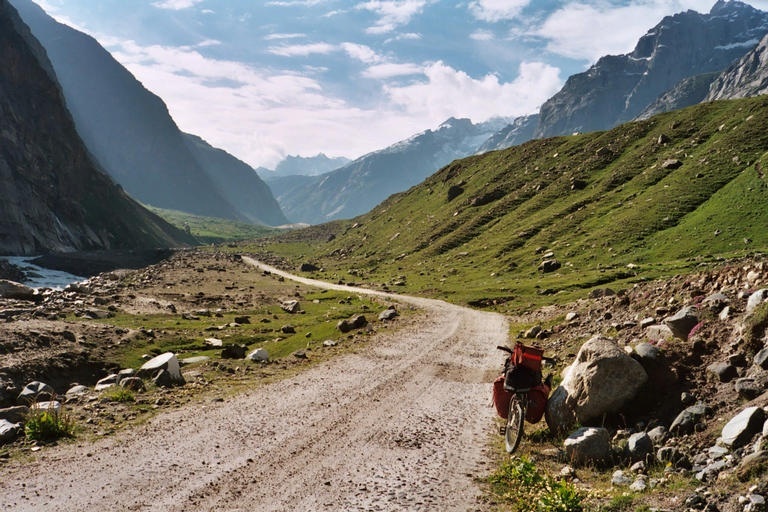 Northern India: In 1996 our church began supporting believers in northern India. Every few years a group from Michigan visits our family in India to support their efforts for the good news. Thousands of people have come to know the love of Jesus through the ministry of our partner churches in the region. 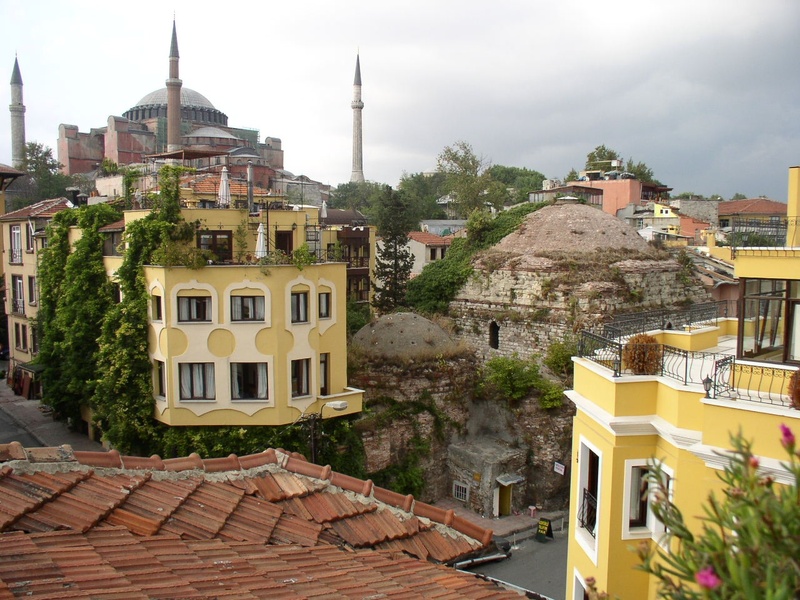 Turkey: A woman who was part of the Milan Vineyard before the Ann Arbor church was founded has worked overseas in Central Asia for a number of years. She and her family are now moving to Turkey to share God’s blessings. Contact: If you have questions, please contact the main office.